LIVE interview regarding our CAAN (Celebrating All Abilities Now) ministry at Lord of Life Lutheran church and preschool, with Barb Below and our CAAN participants! Click this text to be taken to the KFUO link. 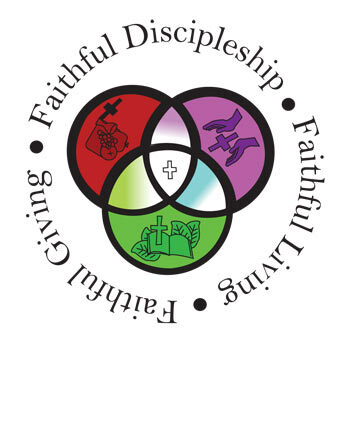 Each month the church office publishes a calendar of events at Lord of Life. For the web, these are published in Adobe PDF format. Click on the link below to view/download the calendar. Each month the church office publishes a newsletter called "Mission & Ministry Connection." For the web, these are published in Adobe PDF format. Click on the link below to view/download the latest issue.